Mini novelty helmet. Not suitable for any safety application. 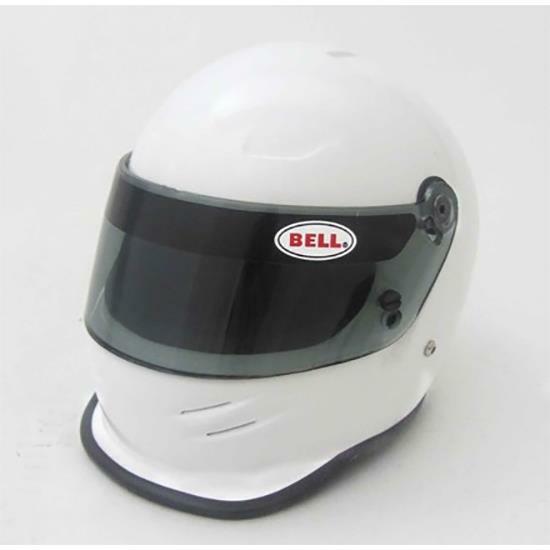 Replicated from Bell Helmets K.1 Pro, the K.1 Mini Helmet is perfect for getting that pro drivers autograph. Easy to transport in a backpack or purchase a mini helmet bag to keep the memories safe.